Our warmest congratulations to you both on your engagement. 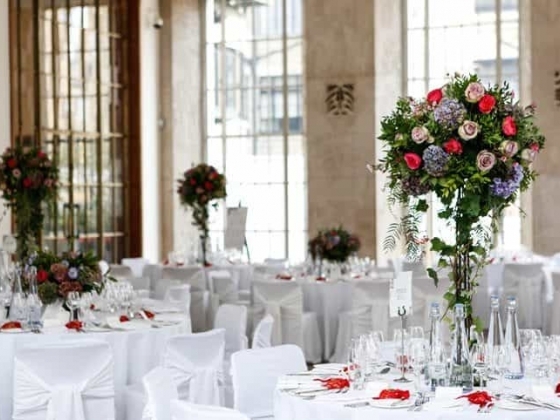 The Royal Institute of British Architects would be delighted to help you celebrate your special day at our unique central London wedding venue. 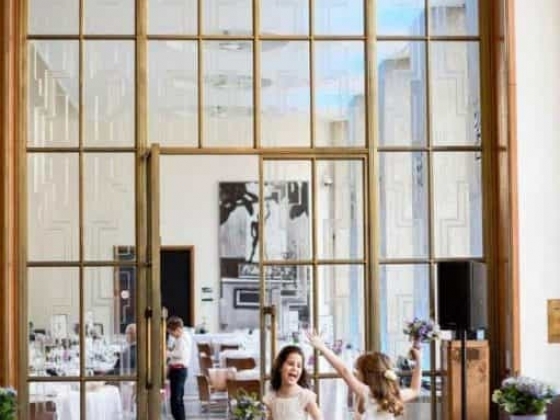 By choosing to hold your special wedding celebration at our iconic central London wedding venue, you will be married in style at an award-winning grade 2 listed art deco building. Your personal RIBA wedding organiser will assist you all the way from the initial enquiry to the big day, giving advice on photographers, production, flowers, food and entertainment, so you can relax and enjoy your wedding day knowing everything will be as you dreamed. Your wedding co-ordinator is on hand to help you every step of the way, offering advice in the planning stages and in attendance on the day to ensure that everything runs smoothly. 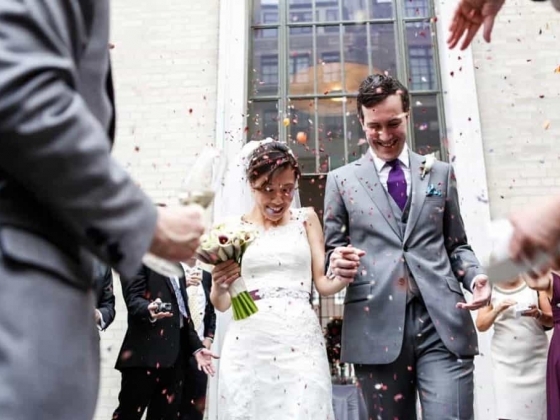 London Wedding Venue - Seal your wedding with a kiss at RIBA Venues in central London, located between the buzz of Oxford Street and the tranquillity of Regent’s Park. With three terraces and fantastic views of London, the building represents the best of British architecture. The design of this 1934 Grade II* listed building lifts the spirit of all those who visit. 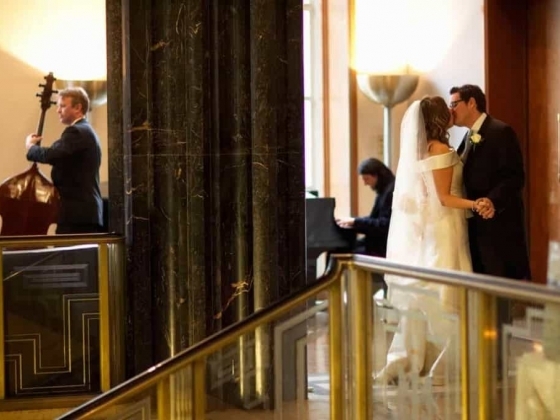 Ascend the grand marble stairs to the sophisticated gallery for your wedding ceremony or enjoy the views from our 6th floor rooms while saying “yes”. 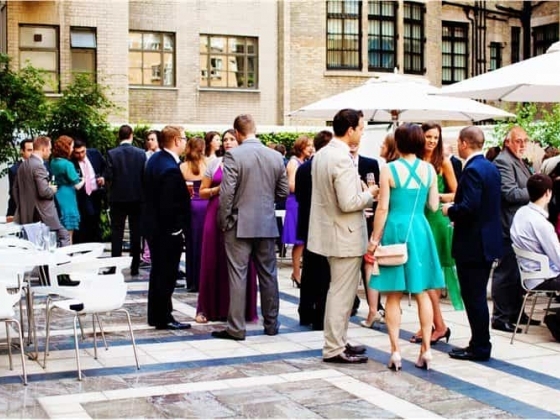 Then celebrate with a champagne reception on our roof terraces or light-flooded gallery spaces. Treasure those memories with group photographs on our impressive marble steps or on a balcony with London’s skyline as a backdrop. Continue into the richly decorated Florence Hall with its etched glass and exquisite wood and stone carvings for a wedding breakfast to impress. Dance until midnight with friends and family on a special day that will be remembered forever. Your personal wedding organiser will assist you all the way from the initial enquiry to the big day, so you can relax and enjoy your wedding day. Our experienced event team has built a reputation for serving the finest of food and for providing a seamless service. 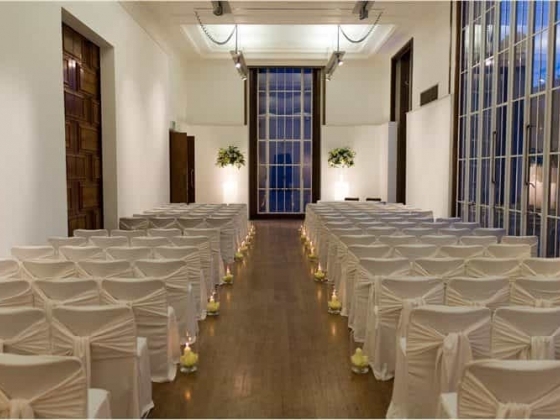 Other Features: The spaces licensed at the RIBA for civil ceremonies offer diversity of both style and size.